Tony J. Perri continues to work and live in his hometown of Mesa, AZ with his wife and two daughters and his two dogs. Coming off of his award winning first book, The Dilbonary, Tony strives to create a bigger imaginary world for his characters and stories, drawing inspiration from his daughters. 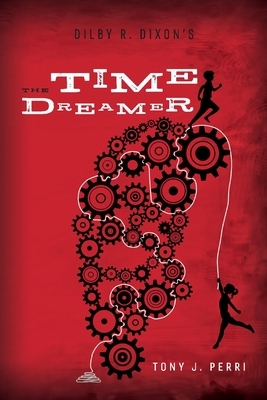 The Time Dreamer is the second book in the Dilby R. Dixon's series and still plans to release a picture book. You can follow him on instagram@tonyj.perri and facebook@tonyperri or visit him online at www.verticalturtlepublishing.com.